Established business with excellent reputation. Close to Schools and Factories. 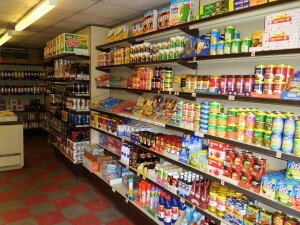 We are pleased to be offering for sale this thriving Convenience Store which is situated in a good location in Colne. The business is well stocked. The living accommodation is presented over two floors. 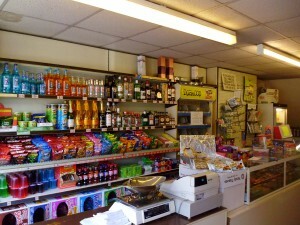 Viewing is essential to appreciate the location of these premises and the opportunities that the business can offer. 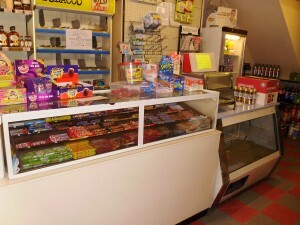 Run by family members for over 32 years this is an opportunity to expand upon the success of the current owner.